Your bedding impacts the quality and quantity of sleep you get every night, which in turn determines how you will function and feel every day. The Better Sleep Council recommends that to ensure a good night’s rest you invest in high-thread-count sheets, a plush comforter and duvet cover, matching shams and pillow cover. It all makes your bed extra inviting and uniquely yours and improves your sleep. An Insider Tip: Having multiple sets of sheets that are changed frequently and professionally laundered regularly will enable your quality bed linens to last at least 10-12 years. 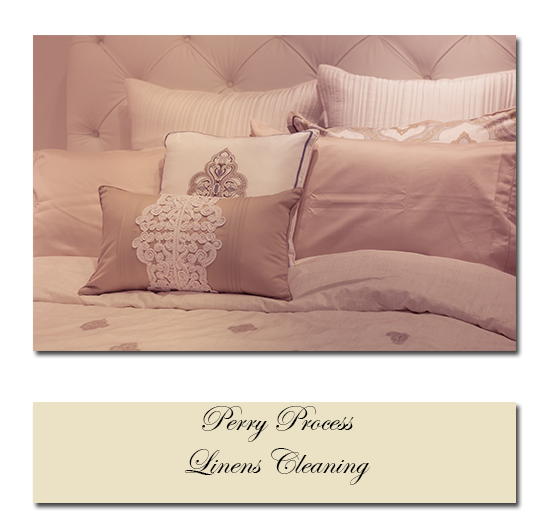 Prestige Garment Care will provide the best possible care to help keep your linens looking their best for years.